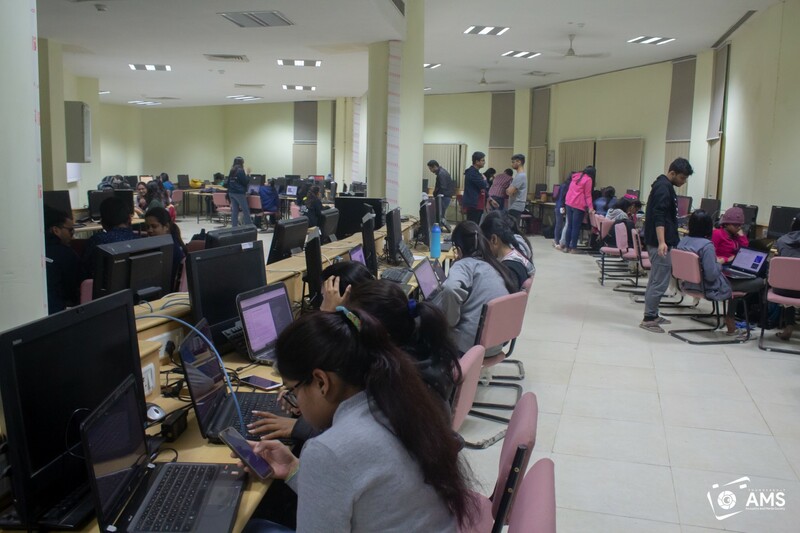 A coding contest specifically for female students to build up their confidence and vent their hidden algorithmic skills.Conduction of a girl-centric event will boost the confidence of the participants, provide them a fair ground to contest and make them more familiar with their technical capabilities. The event was based on unleashing the hidden talent among the females of our society which is in accordance with the views of IEEE. 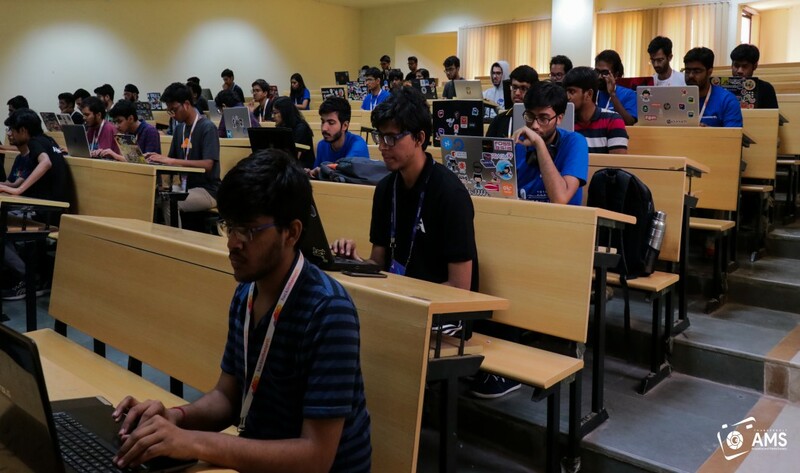 ​ This event was organised to help the budding coders present in this world with plethora of areas and domains to work on and plenty of opportunities. The idea was that the participants bring their bag of solutions to solve the real world problems of industries and bring their business plan for the project. This will not just need the knowledge of the technical world but the skills of a manager too. This event was kept open to both the management as well as the engineering students. It witnessed a large number of enthusiastic would-be entrepreneurs with remarkable ideas and innovative and practical b-plans. There was a good amount of participation from some other colleges as well. 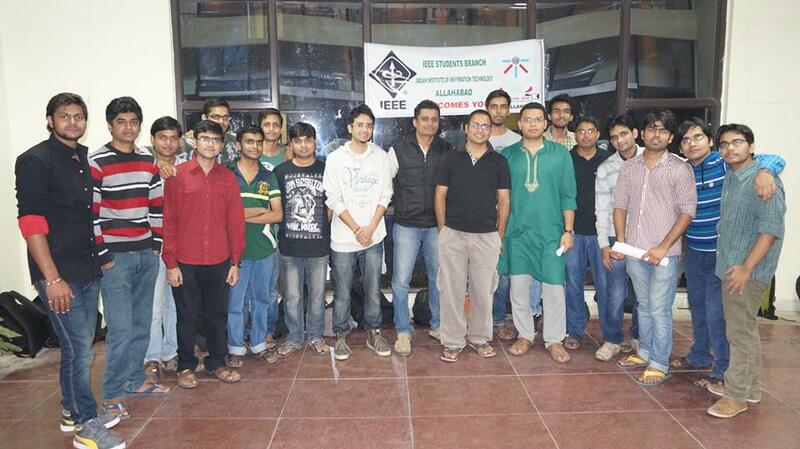 It had an online round first followed by the onsite round at IIIT Allahabad on this day. 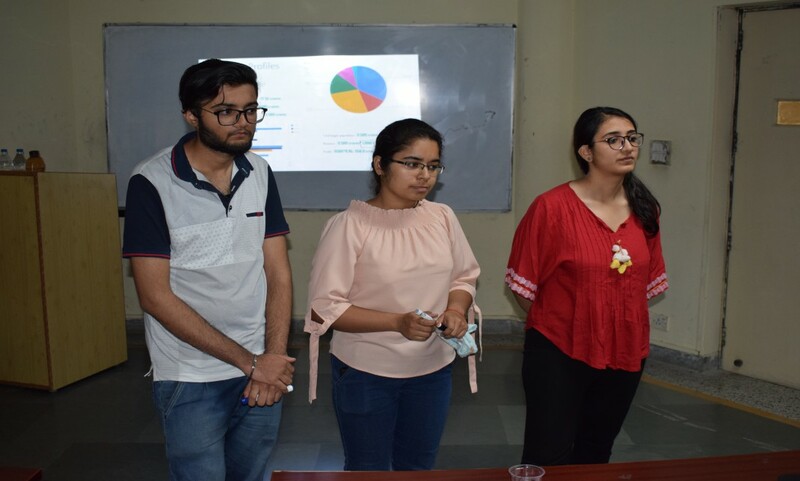 A debate competition was organised by IEEE Student Branch IIIT Allahabad in which the participants battled it out on the most gripping issues faced by the world with logical thinking abilities. The topics chosen for the competition were given there and then and the participants had to speak impromptu. It was taken care of that the topics were such that they hadn’t been discussed on any platform till now. The debate competition witnessed students from various colleges and fields and years with their own set of thoughts, ideas and experiences and the mixture of these thought patterns on this platform made it a sight to remember. Aparoksha in association with IEEE conducted a socio-technical event- She Hacks. The vision of a technical fest as ours is to empower girls in different technical fields and help them polish their skills. Our event resonates with the ideologies of IEEE. 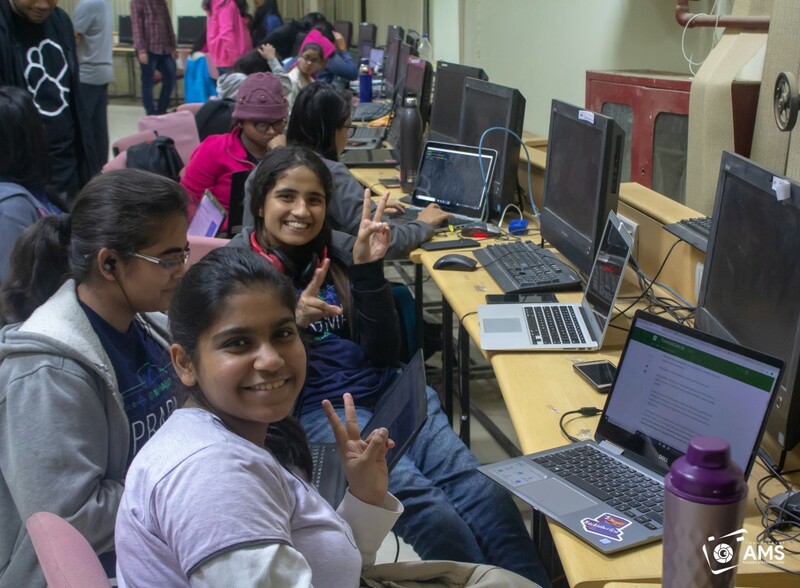 We conducted a 10 hour hackathon just for girls, where great minds developed real life solutions and showcased their advanced technical capabilities. 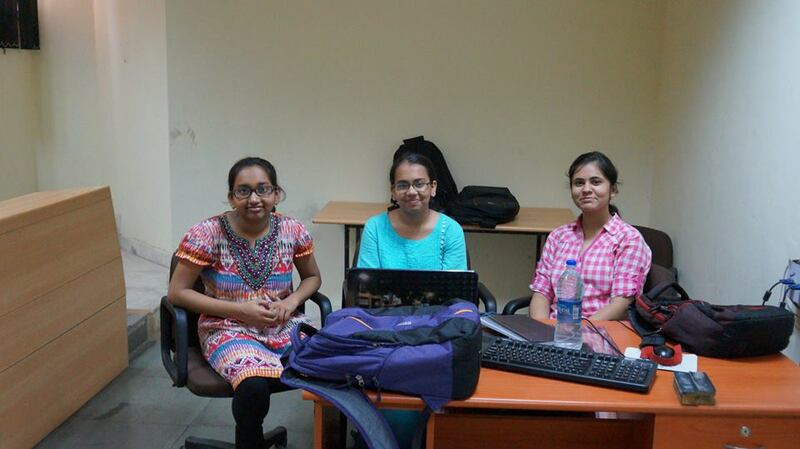 This was the second edition of ♀Hacks (SheHacks), meant only for girls! A team had a maximum of 3 members(only girls). We believe that making the choice to participate is itself appreciable and thus we arranged for exciting goodies for all participants with no registration or participation fee. We invited all the interested participants to collaborate on various real-life projects to bring out innovative solutions and be a part of Aparoksha. Software and Hardware projects were all invited. 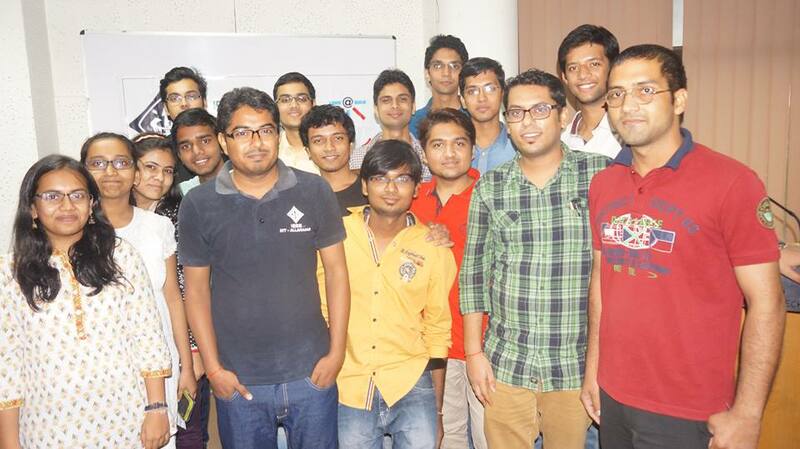 It is a technical event focused on promoting the Native Android Development amongst the youngsters. The event consists of various problem statements upon which the participants need to develop a basic android application within 4 hrs. Problem set for the event would be based on some real-life problems which participants will find solutions to using their android apps. 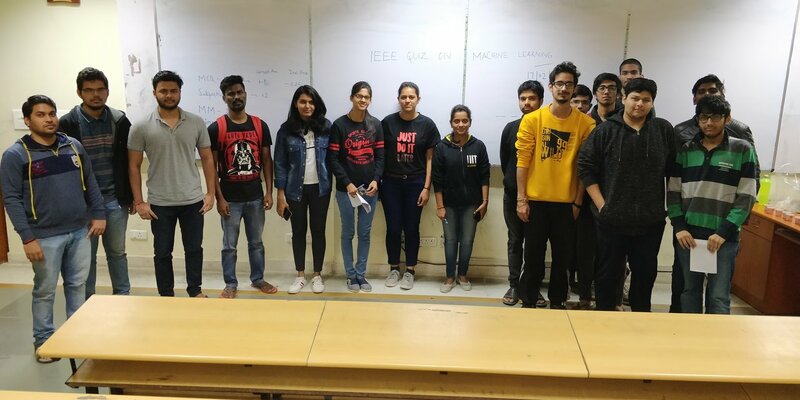 ​ A membership drive was organized by IEEE-SB-IIITA on 27th March 2019. 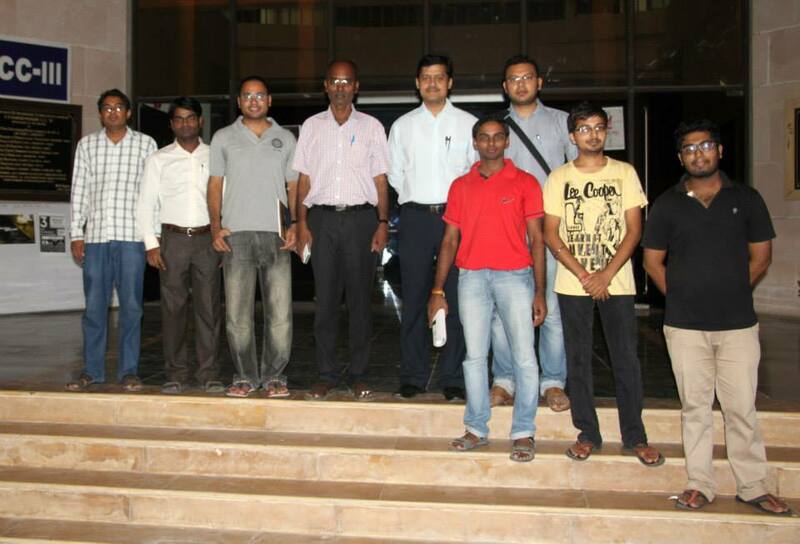 It was hosted by the present members of IEEE-SB-IIITA, namely Sarthak Sengupta and Aanandita Dhawan. Taking into consideration the deadline (31st March) for 50% discount on the IEEE Membership, we tried to guide the attendees on how and why they should avail this wonderful opportunity. We had around 35 participants from all degrees and branches of the Institute and it was an amazing session where we brainstormed about the various benefits of IEEE Membership and being a member of IEEE in general. 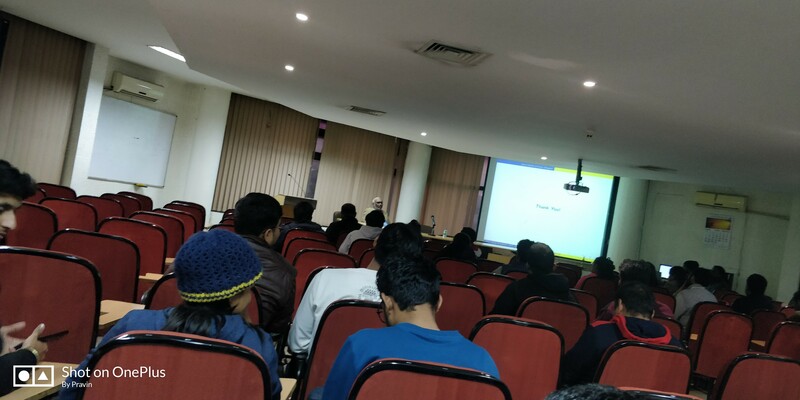 The 1st Ex-Com Meeting of the IEEE Student Branch, IIIT Allahabad for the session 2019-2020 was conducted on 24th January 2019 (5:00 to 7:00 P.M.) at CC-3 Building (5055). All the Office Bearers were present in the meeting. The Program and Schedule Committee was given the responsibility to manage and organize the Ex-Com Meeting and they conducted it very nicely. IEEE SB Workshop on Crowdsourcing Research Data. The aim of this workshop is to raise awareness among the students regarding collecting the research data through crowdsourcing and motivating them to participate in contributing to such requests. This event was a small workshop of 2:30 hours focused on the collection of crowd sourcing of research data. The International Women’s Day 2019 Women are indeed the real architects of the society and to be grateful for their numerous efforts, every year we celebrate International Women’s Day on 8th of March. IEEE-SB-IIITA decided to do just that and thank our female faculties for being their amazing selves and for the uncountable and excellent contributions they have made. The celebration was graced by our guests, namely, Dr. Rekha Verma, Dr. Pooja Mishra, Dr. Niharika Sharma, Dr. Nidhi Mishra and Dr. Pragya Singh, Dr. Rajat Singh and Dr. Akhilesh Tiwari. It started with a very beautiful session where all the female faculties enlightened us with their beautiful journey of being amazing women. They all gave us beautiful insights into their success stories, the hardships they had to face being women in a male centric society and otherwise, and how they have been bringing in the work-life balance, etc. It was some golden words of advice which years of experience spoke and hence, was worth-cherishing. Afterwards, we also had an informal session of some fun games and those smiles and that enjoyable atmosphere is really worth-remembering. We had cake-cutting ceremony after this. Celebration of womanhood marked the evening and the cake-cutting was a wonderful addition to that. After this, Dr. Akhilesh Tiwari also spoke beautifully on the importance of celebrating Women’s Day. Later on, Dr. Rajat Singh and Dr. Akhilesh Tiwari felicitated the female faculties, with flowers. The evening ended with a group photo and everyone chatted over some snacks. It was overall a thoroughly enjoyable and memorable evening. The talk started with the introduction to defence problems in remote areas and for extreme border conditions. The speaker gave some insight on thermal images, its coloring, the target detection in thermal images and curing in thermal images. 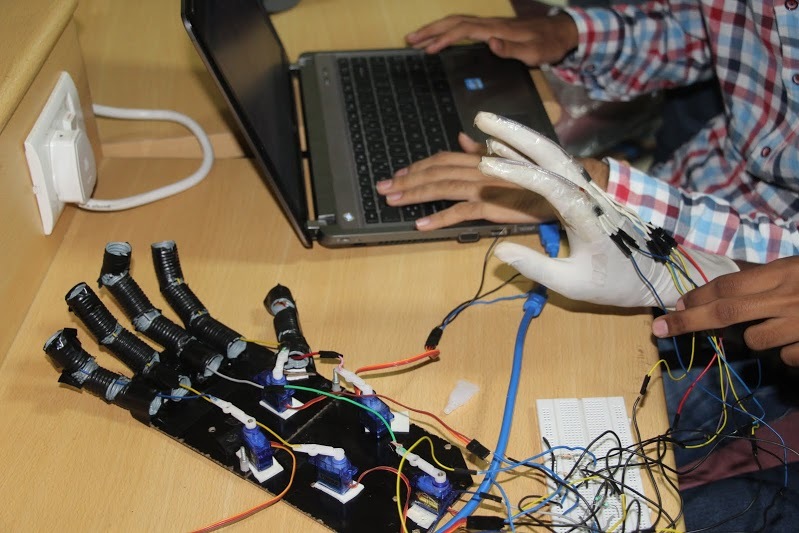 He also talked about Gesture Controlled Interface and Human Adaptive User Interface.He guided us on how projects in DRDO work and how collage students can collaborate with them and encouraged us to take on more projects on the related topics. It was overall a very interesting and enlightening session. The aim of this Quiz is to gearing up to test the knowledge in the field of Machine Learning. There were total 15 registered team participated in event, this was one hour quiz session for beginner and intermidiate level machine learner participants. The Annual General Meeting (AGM) of the IEEE Student Branch, IIIT Allahabad for the session 2016-17 was conducted on 13th January, 2017. All the office bearers, coordinators and team members of Student Branch were present in the meeting. The meeting began with Mr. Vinod Kumar Jatav (Chair, IEEE-SB-IIITA) extending his gratitude to the members of the student branch for their hard work and dedication which contributed to its well functioning in the past session. After this, Mr. Shivam (Chair, Publicity Committee) discussed about the various tech talks and events which took place in the previous session. He also enlightened about the upcoming event Computer Society India Symposium (CSIS) – 2017 being organised at IIIT Allahabad. A meeting has been scheduled with the members of IEEE SP/C Joint Chapter UP Section and IEEE-SB IIITA Section at 3:00 PM (VH-1, IIIT Allahabad)for exchanging throughts and ideas related to utilizing the benefits provided by IEEE in all aspects. The meeting was headed by the guest Prof. Ramakrishna Kappagantu (Director IEEE Region 10Asia Pacific Region), Prof. Gaurav Sharma, (Professor University of Rochester), Prof U S Tiwary Chariperson, Signal Processing chapter UP Section), Dr. Rajat Kumar Singh (Faculty Counselor, IEEE-SB-IIITA), Dr. Satish Kumar Singh(Faculty Coordinator, IEEE-SB-IIITA). Meeting begins with the introduction uttered by Dr. Sathish Kumar Singh to honored guests. Prof. Ramakrishna Kappagantu as Director IEEE Region 10 Asia Pacific Region discussed the benefits one can get as being member of IEEE as well as through getting associating with various chapters hosted by IEEE, as a volunteer. IEEE-SB-IIITA Chairperson Mr. Vinod Kumar Jatav called an executive committee (Ex-Com) meeting on Nov 25th, 2016 (6:00 PM - 7:00 PM) in order to discuss various agendas decided earlier such as organizing CSIS-2017 symposium, Technical Talks etc. 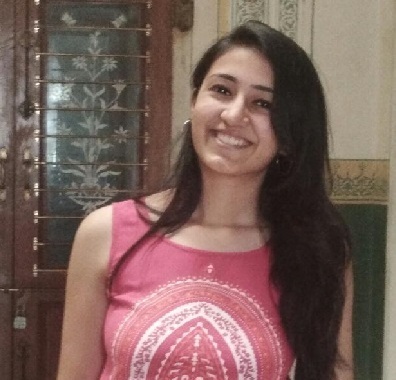 The meeting was preceded by the presentations delivered by Ms. Suvidha Tripathi (Chair, WIE Affinity Group) on R10 SYWLC’16 and Mr. Vinod Kumar Jatav (Chair, IEEE-SB-IIITA) on AISYWC’16. In the presentation, they have shared their experience attained during the congresses. Mr. Vinod Kumar Jatav (Chair, IEEE-SB-IIITA) has given a presentation to IEEE-SB-IIITA team members and active IEEE members from IIIT Allahabad about India Council All India Student Young Professionals WIE congress - 2016 (India Council AISYWC’16). 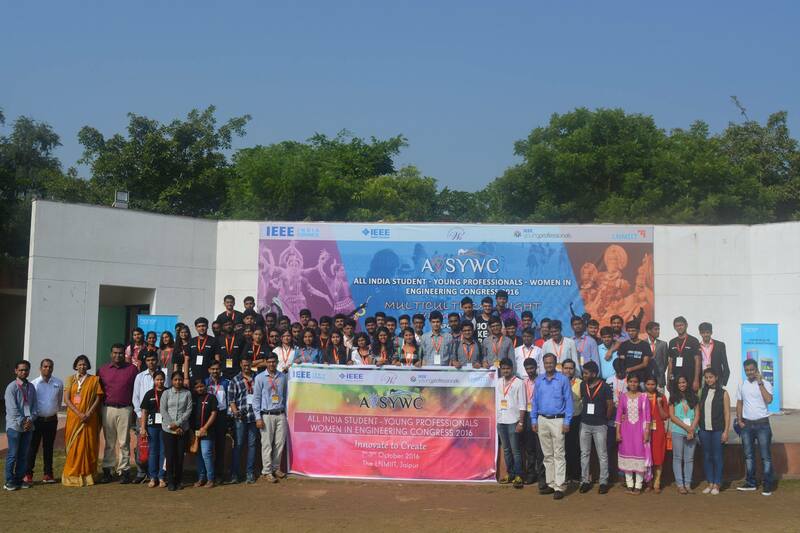 This year India Council AISYWC’16 was jointly hosted by IEEE India Council, IEEE Rajasthan Subsection and IEEE Delhi Section during 07th-09th October, 2016 at LNMIIIT, Jaipur. In the presentation, he has shared his experience attained during the India Council congress. 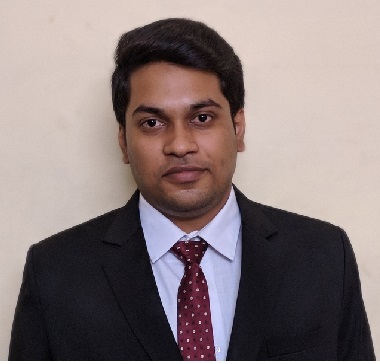 He has attended Students/Young Professionals track at the congress and was overwhelmed with the interaction of reputed IEEE members from different IEEE sections under India Council. 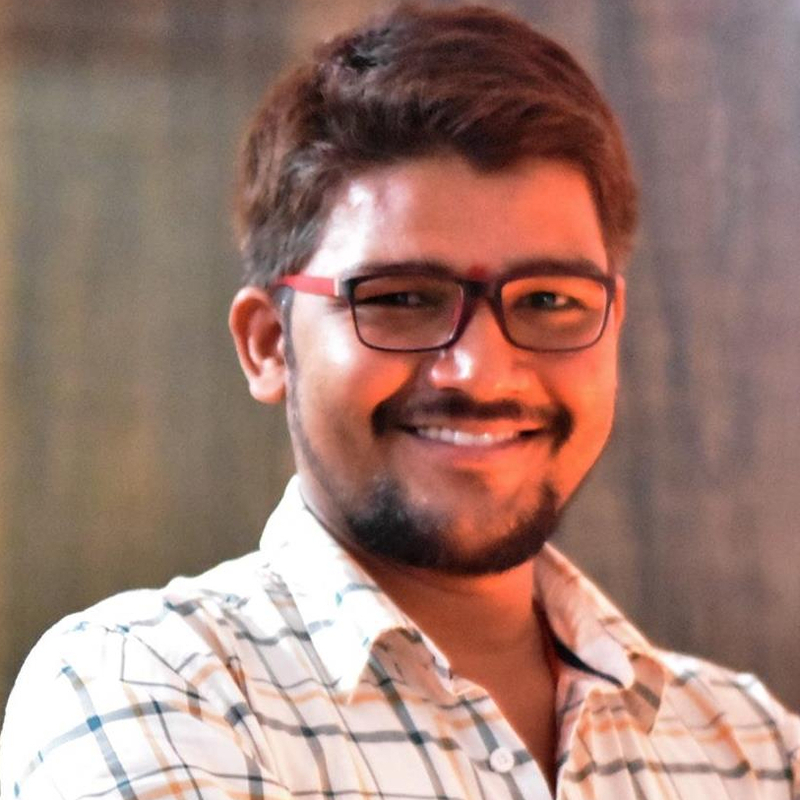 He has guided and encouraged the audience to attend the IEEE congresses or Symposiums to get new ideas from delegates from other sections to enhance the level SB activities. Ms. Suvidha Tripathi (Chair, WIE Affinity Group) has given a presentation to IEEE-SB-IIITA team members and active IEEE members from IIIT Allahabad about R10 IEEE Student Young Professionals WIE life Member Congress - 2016 (R10 SYWLC’16). This year R10 SYWLC’16 was hosted by IEEE Bangalore section during 25th-27th August, 2016 at Lalit ashoka Hotel, bangalore. In the presentation, she has shared her experience attained during the congress. 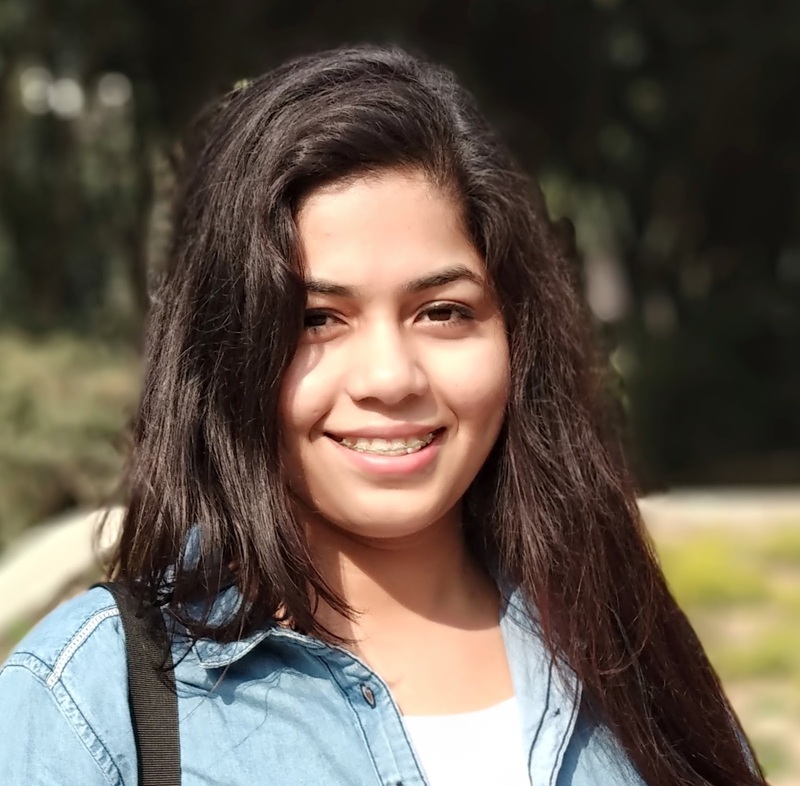 She has attended WIE track talks at the congress and was overwhelmed with the interaction of reputed IEEE members from different sections under R10 Asia pacific Region. 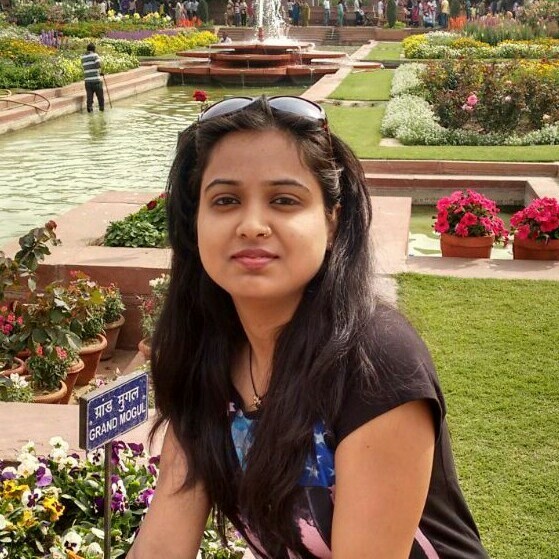 She has guided and encouraged the audience to attend the IEEE congresses or Symposiums to get new ideas from delegates from other sections to enhance the level SB activities. IEEE Panel Discussion on "The Advancement of Humanitarian Technology"
The IEEE student branch, IIIT Allahabad in association with IEEE SP/C Joint Chapter, Uttar Pradesh section organised a panel discussion on the occasion of IEEE-Day-2016. The Discussion was held in Room No 5055, CC3 building, IIIT-Allahabad at 6:30 pm onwards. The topic for the panel discussion was “The advancement of Humanitarian Technology”. Prof. U.S Tiwary (Chairperson, SP/C Joint Chapter UP Section), Prof. Shekhar Verma (Head of Department IT, IIIT Allahabad), Dr. Rahul Kala (Assistant Professor, IIIT Allahabad) and Dr. Amit Kumar Dhar (Assistant Professor, IIIT Allahabad) were the dignitaries present. The IEEE student branch, IIIT Allahabad in association with IEEE SP/C Joint Chapter, Uttar Pradesh section celebrated IEEE-Day-2016, themed as “Leveraging Humanitarian technology for a better tomorrow”. The event was held in Room No 5055, CC3 building, IIIT-Allahabad at 6 pm onwards. The primary purpose behind the event was to increase awareness about the current technology and its contribution towards the betterment of society. While the world benefits from what’s new, IEEE focuses on what’s next. IEEE-SB IIITA Chairperson Mr. Vinod Kumar Jatav called an executive committee (ExCom) meeting on Sept 26, 2016 in order to discuss various agendas decided earlier such as organizing coding event SYNERGY- 2016, finalize the coordinators/team members and many more. Furthermore, he emphasized that the size of a committee must conform to the structure of total 10 members with combining both coordinators and team members under the supervision of a single chairperson. The committees can’t have more than 3 coordinators. The IEEE-SB-IIITA in association with IEEE SP/C Joint Chapter, Uttar Pradesh Section organized an invited talk by Mr. Siddharth on 7th September 2016 at 6:00 PM. 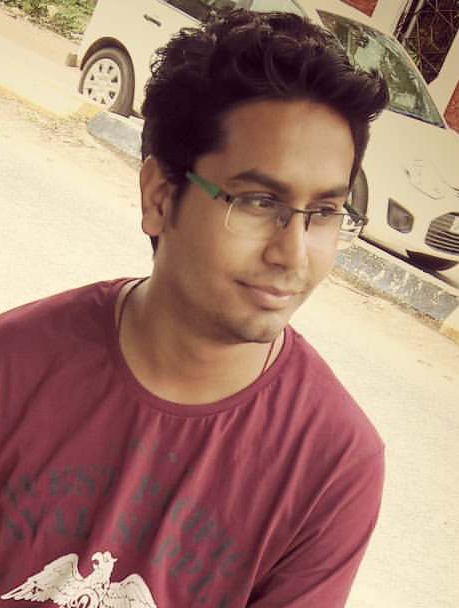 Mr. Siddharth is an alumnus of our institute. 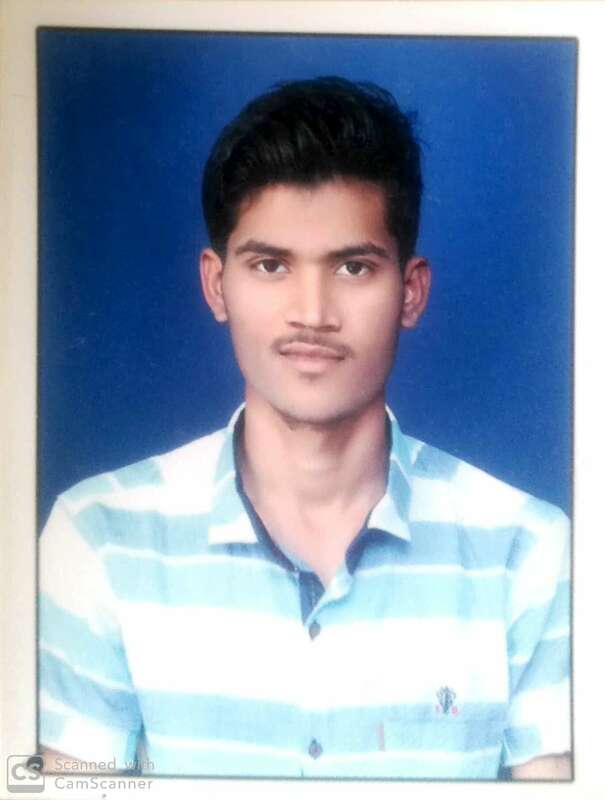 He received his B.Tech. Degree in ECE stream from IIIT Allahabad in year 2015. 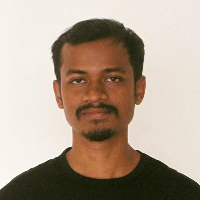 Currently he is pursuing graduate studies in University of California, San Diego. There he is working as a graduate student with Prof. Terry Sejnowski who is a world authority in Neuroscience and Machine Learning. The IEEE student branch IIIT Allahabad called a Tech-Professional meeting with Prof. S. N. Singh, (Professor, Department of Electrical Engineering, IIT, Kanpur). The meeting was held in CC-3 building (Room No 5055), IIIT Allahabad at 3:00 PM. 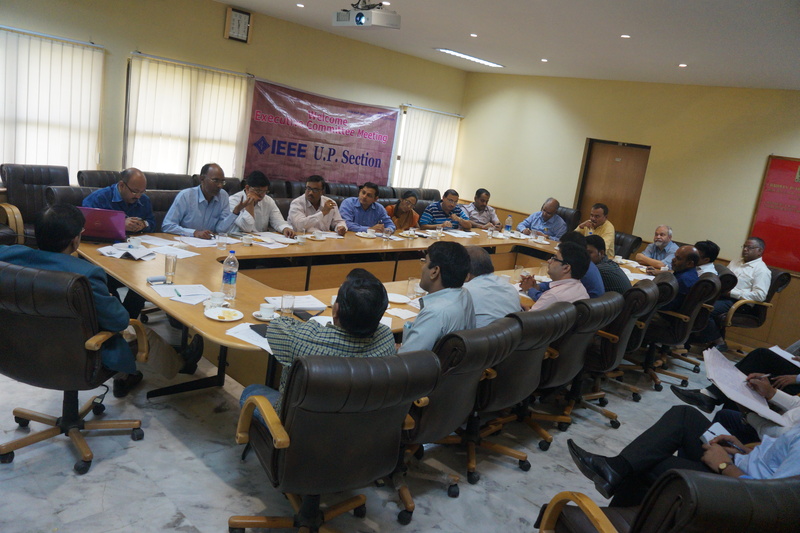 The goal of this meeting was to discuss the various benefits of IEEE membership to increase the active IEEE members. The meeting was also focused to motivate all the team members of IEEE Student Branch IIIT-Allahabad and inspire them for active participation in several IEEE activities. Dr. Rajat Kumar Singh (Faculty Counselor, IEEE-SB-IIITA) , Office Bearers and Committee Co-coordinators were present in the meeting. Technikwiz is a quizzing extravaganza that puts the participants quizzing skills to test. The IEEE StudentBranch IIIT Allahabad and the IEEE Computer Society Student Chapter IIIT Allahabad will conduct it online as well as offline across India. Two screening rounds will be conducted an online round and a offline round. Four Teams each will be selected from both online and offline rounds and will compete at the live quiz final round at IIIT-Allahabad.Teams would be of 2 students currently pursuing B.Tech/M.Tech.In case of Online round cross-college teams would be allowed. The IEEE Signal Processing /Computer Joint Chapter (Uttar Pradesh) and IEEE Student Branch IIITA are organizing an IEEE workshop over 'LaTeX Typesetting' conducted by Mr. Arun Kant Singh (IIT Kanpur), Assistant Professor, IIIT Allahabad. LaTeX (based on Donald E. Knuth's TeX typesetting language) is a high-quality typesetting system widely used in academia technical writing and presentations in current days. LaTeX encourages the user to focus on the content they put in their documents and not in its design. The workshop will be organized on August 13-14, 2016 in IIIT Allahabad campus. On the first day of the workshop, all the basic packages will be installed and an introduction to LaTeX's features will be provided. On the second all the core and advanced topics will be covered, and by the end of this workshop you will be able to create any document using LaTeX. If you are interested in attending the workshop, then kindly fill the form at the given link. 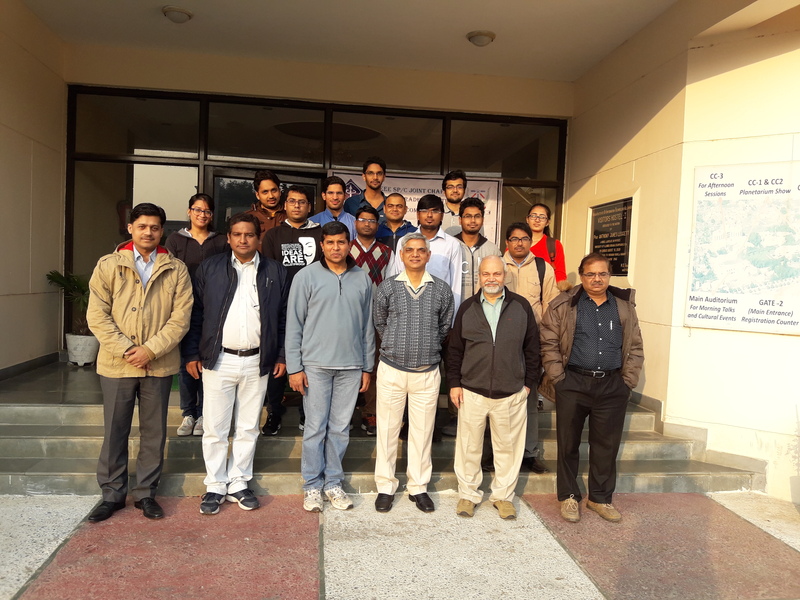 The IEEE-SB-IIITA in association with IEEE SP/C Joint Chapter, Uttar Pradesh Section organized an invited Talk by Prof. Mriganka Sur (MIT). The talk was held in the CC-3 Building Room No. - 5054 on August 10, 2016. Prof. M. Sur has discussed about the research possibilities in NeuroScience. He has emphasized on the innovation and devotion in research work.Prof. M. Sur encouraged the UG students to join higher studies to acquire depth knowledge in the area of their interest. 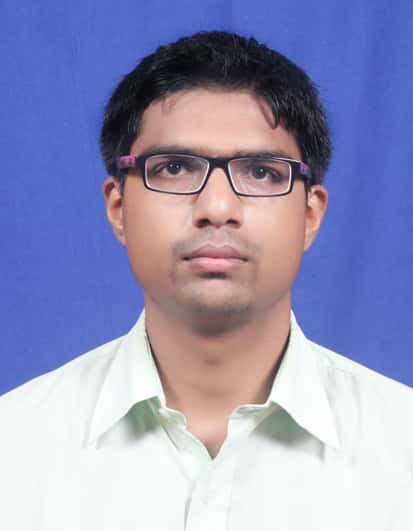 IEEE SB IIITA Chairperson Mr. Vinod Kumar Jatav called an executive committee (ExCom) meeting on August 04, 2016 for the appointment of Chairperson Membership Committee, Chairperson IEEE Women in Engineering (WIE) Affinity Group for the session 2016-17, and to monitor the progress of forthcoming events organized by the branch. Branch chair Mr. Vinod Kumar Jatav explained the roles and responsibilities of office bearers to the students. He emphasized that any elected student should have the IEEE Student Membership and can be recalled at any time if found inactive. The much awaited ‘Poster Presentation’ event was organized by IEEE Student Branch, IIIT Allahabad on the IEEE Day, 06-October-2015. The theme for the event was ‘Humanitarian Technology’. 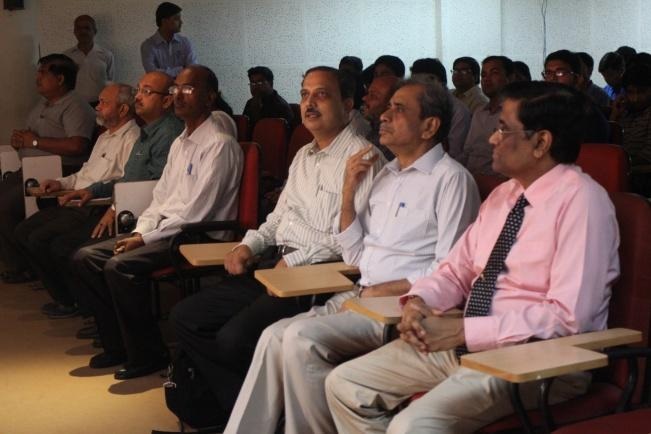 The event witnessed a huge participation from UG, PG, and Ph.D. students. 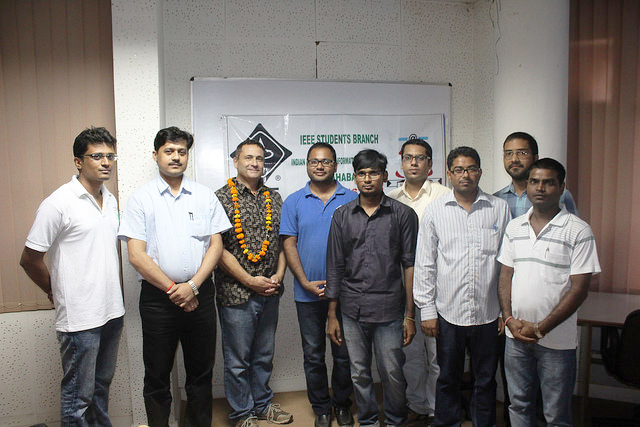 The IEEE-SB-IIITA in association with IEEE SP/C Joint Chapter, Uttar Pradesh Section organized a Tech Talk (guest lecture) by Dr. Alok Kanti Deb. The talk was held in the Institute Admin Auditorium on October 03, 2015 at 5:00 PM. Dr. A.K. Deb talked about Support Vector Machines and its Applications. The IEEE-SB-IIITA organized a Tech Talk (guest lecture) by Dr. Steven Pearce from the School of Computing Science, Simon Fraser University, British Columbia, Canada. The talk was held in the Institute Auditorium on September 05, 2015 at 5:00 PM. Dr. Steven addressed The Relationship of Contemporary Information Technology to Privacy. 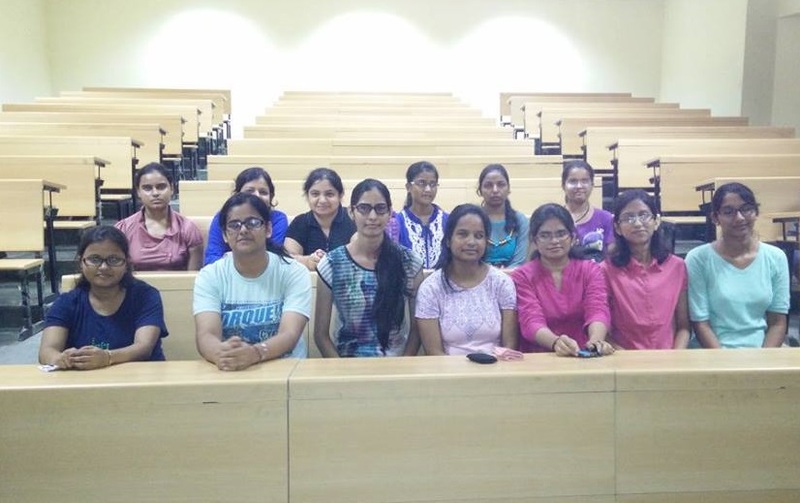 Meeting for the awareness of the IEEE Women In Engineering (WIE) Affinity Group of IEEE-SB-IIITA as well as for the selection of its interim office bearers. This was the first meeting to start such group in IIIT Allahabad. The IEEE-SB IIIT Allahabad branch chair Mr. Vijay Bhaskar Semwal gave a presentation on the role and responsibilities of office bearers to be elected. It was followed by a brief introductory speech by the branch secretary Mr. Shiv Ram Dubey. The new Office bearers were elected for the foundation of the IEEE WIE Affinity Group and the elected members will also serve for the 2015-2016 session. 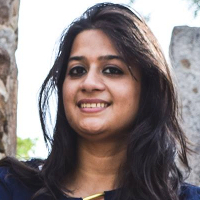 The newly elected chair of WIE affinity group Ms. Monika Rani addressed the members. The meeting ends with group photo. 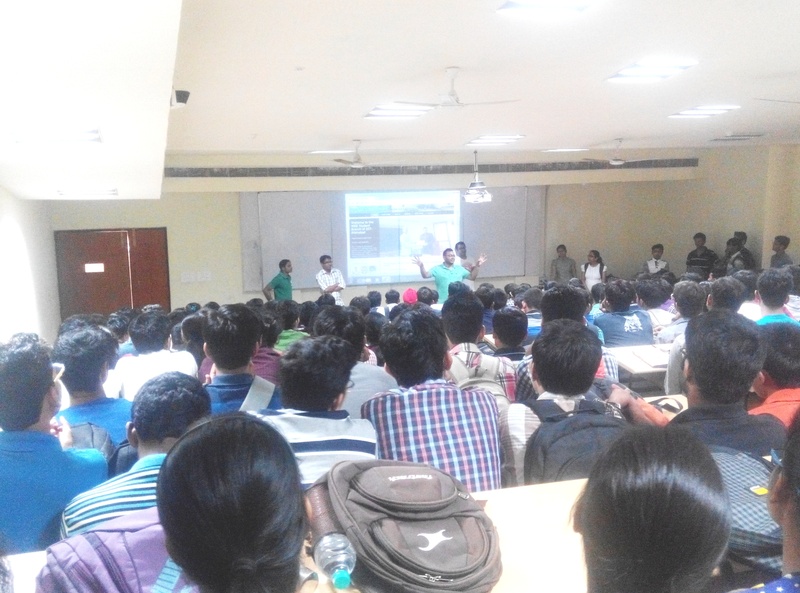 The meeting was very motivational for IEEE-SB-IIITA as many students took part in. The meeting has been conducted on August 28, 2015 regarding the selection of the “Mentor for Industry Interface Committee” and “Coordinators for each committee” of IEEE-SB-IIITA. The process was started by an address speech of the branch chair Mr. Vijay Bhaskar Semwal. The IEEE-SB-IIITA team selected the students for the above mentioned positions on the basis of a short interview. 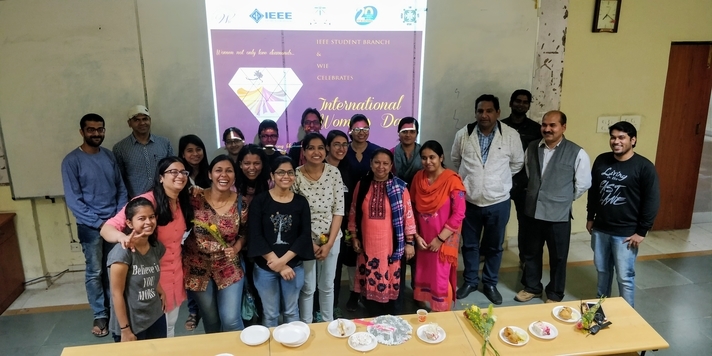 It was also decided in this meeting to form an IEEE Women In Engineering (WIE) Affinity Group under the IEEE-SB-IIITA. The meeting was very motivational for IEEE-SB-IIITA as many students took part in meeting, as result meeting turned out to be a huge success. 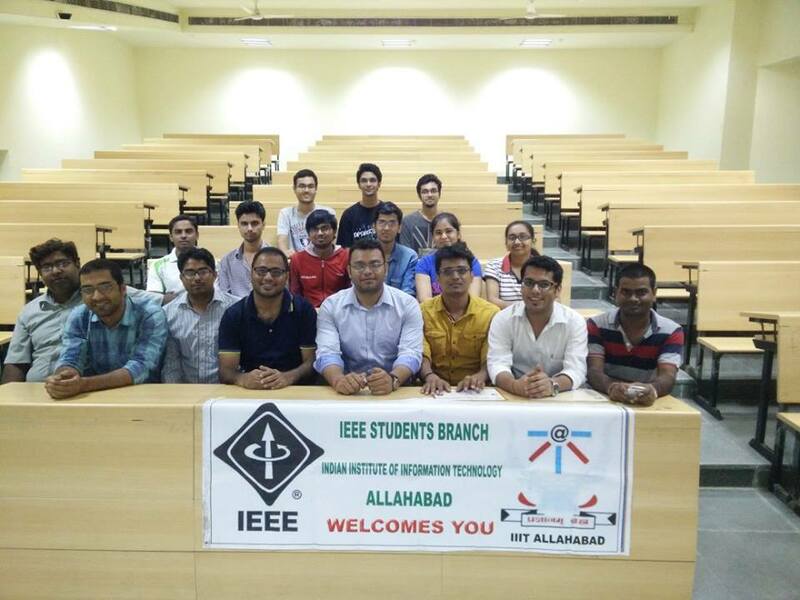 The meeting has been conducted on August 26, 2015 regarding the revamping of Office Bearers, Mentors and Coordinators of different committees of IEEE Student Branch IIIT Allahabad. The branch chair Mr. Avinash Kumar Singh dissolved all the existing committees. The new members of the Office bearer, mentor, and coordinator are elected for the 2015-2016 session. All the present members congratulated Mr. Avinash Kumar Singh for pre submission defense of his PhD and given a farewell to him. Mr. Avinash Kumar Singh motivated the new members of IEEE-SB-IIITA and shared his valuable views. The meeting ends with group photo. The meeting was very motivational for IEEE-SB-IIITA as many students took part in meeting, as result meeting turned out to be a huge success. 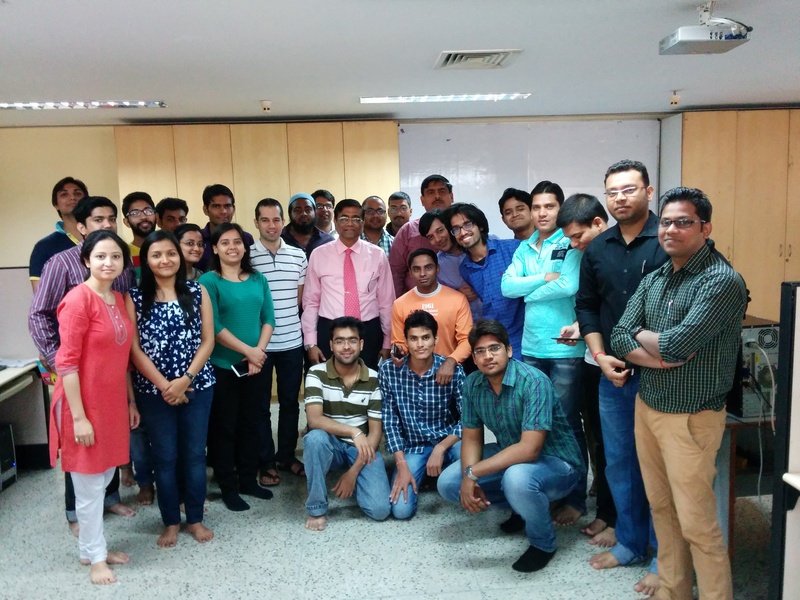 The final round of IEEE Annual Technikwiz 2015 was held on 22nd August 2015. 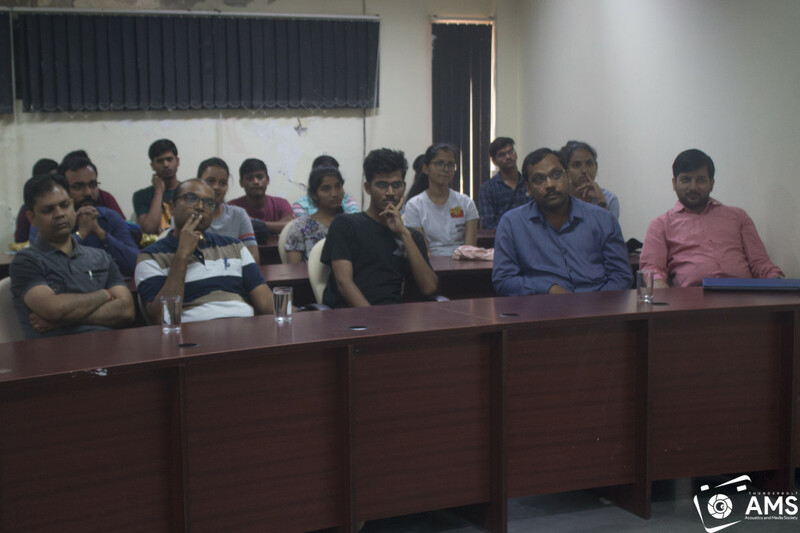 The IEEE-SB-IIITA organized an IEEE awareness program for newly admitted students in the institute. The chairperson of IEEE SB IIIITA Mr. Avinash Kumar Singh started the program by introducing the Office Bearers first and then explained the organization of IEEE SB IIITA in respect to its functioning, structure, committees and etc. The quiz was started with a motivating presentation consisting of the benefits of IEEE Student membership which was presented by branch office bearers and mentors to extend the awareness within the student community. First round of quiz was consisting of the various types of written multiple choice questions from the area of logical reasoning, coding (C), IEEE, Electronics and General Sciences. The 5th Executive committee meeting of the IEEE Uttar Pradesh Section was hosted by IEEE Students Branch, Indian Institute of Information Technology - Allahabad on 2nd November 2014. The meeting began with the welcome note, delivered by Dr. S.N. 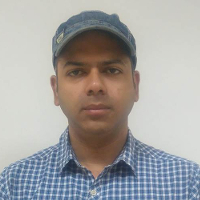 Singh (Chairperson, IEEE Uttar Pradesh Section). Various other betterment plans along with the goals related to IEEE Uttar Pradesh Section were the key issues of the part of discussion. Indian Institute of Information Technology Allahabad organized a one day IEEE Sponsored Leadership Workshop. The workshop was coordinated by Dr. Satish Kumar Singh, IIIT Allahabad and sponsored by IEEE Uttar Pradesh Section. This type of event is first time conducted by the section. About 100 participants including IEEE Student branch office bearer and faculty counsellors from Uttar Pradesh section were registered and attended the workshop. The workshop started with the welcome address by Prof. Somenath Biswas (Director, IIIT Allahabad) followed by lamp lighting and bucket presentation to invited speakers and guests. Dr. S. N. Singh (Chairperson IEEE UP Section) IITK, Dr. S. C. Srivastava (Executive Committee Member, IEEE UP Section) IITK, Dr. Dilip K Sharma (Joint Sec. 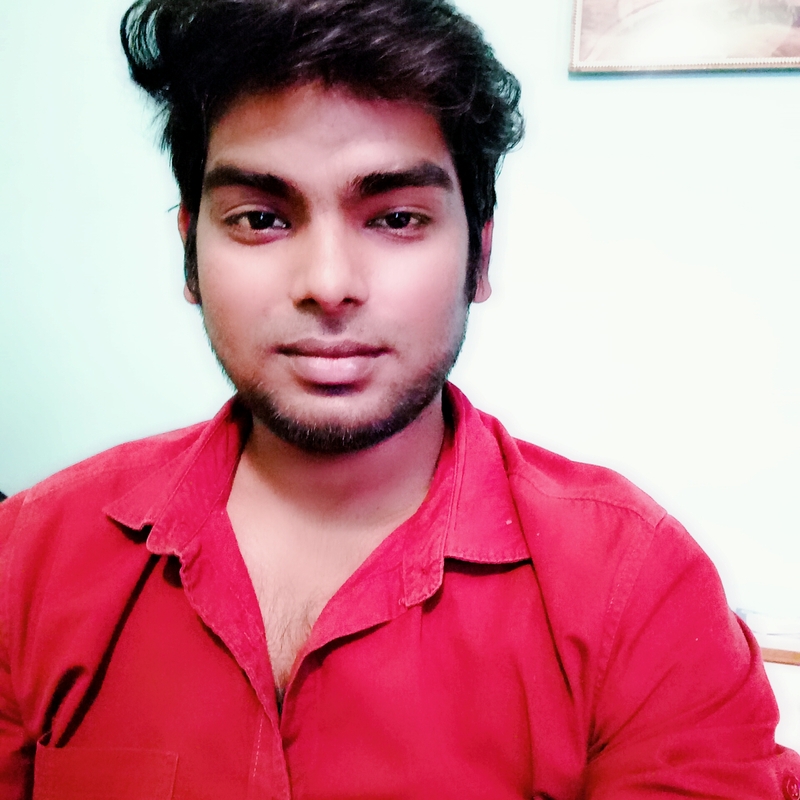 IEEE UP Section) Dr. G.C. Nandi IIITA, Dr. U.S. Tiwary IIITA, Dr. Madhvendra Mishra IIITA were in the list of few eminent invited resource persons. 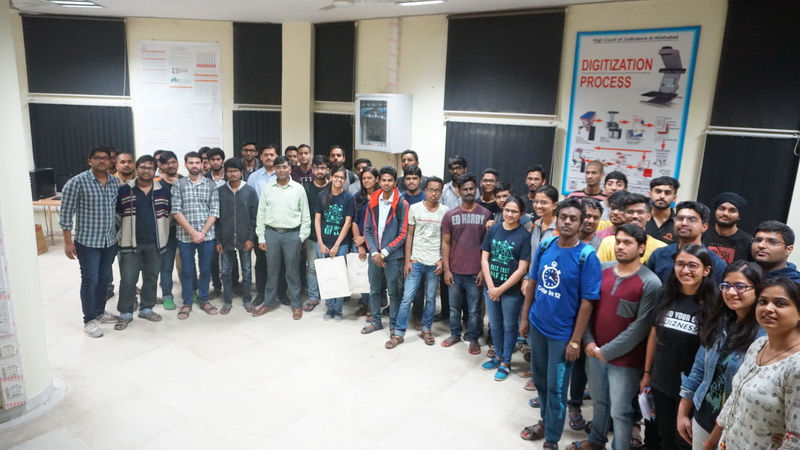 The IEEE Student Branch and Tesla, The Electronics Society, Indian Institute of Information Technology, Allahabad jointly organized the institute level project competition named as “PROJECT CARNIVAL”.